Bowling Green Athletic Club offers an exclusive “Women Only” section with discreet access from the full service women’s locker room. 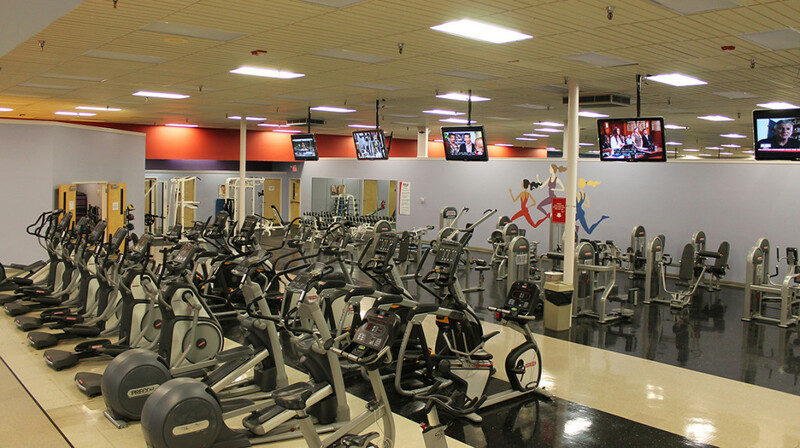 The section features all new treadmills, elliptical machines, recumbent bikes and strength machines specifically for women. A classroom with full length mirrors and superior sound equipment for women only classes.